When you find yourself needing a locksmith in Oxford, it is usually at the worst time. We try to make the experience as positive as possible. We will confirm appointments and keep you informed of our arrival time. It helps knowing that someone is actually on the way and you don’t have to keep calling other companies. We all need our car and when we lose that key it is usually at home. When we have to pick the kids up from school, we don’t have time to keep looking for the key. Call us and we will come make a new one and when you do find that lost key, it will become the spare key we never quite remember to make. We come to your location, cut and program a new car key in minutes. This usually save people the time and money of having the car towed to a dealership and wait to have them make a new and more expensive key. When you are locked out of your home, we will be super fast to arrive and get you back in. If you want to change your locks call us first. We also install deadbolts and all types of locking knobs, locksets and keyless locks. Commercial lock changes, installations and repairs. We take care of all your business security needs. This includes deadbolts, mortise, biometric, electric strike, keypad as well as exit alarms and panic hardware. We called our insurance, and Dagan arrived very quickly. Unlocked our car door and offered to make us an additional key from his service van. He did a great job! Called them and they came within a hour Dagan was very helpful and friendly. He cut the new key in a short period of time! Cheap price, and good customer service.... I recommend calling them. AbgentlA ge by the name of Dagan helped me in a time of need with changing a couple locks as well as re-keying them. He was extremely knowledgeable of his craft and his customer service was great. My family now feels secure again. This company and in particular Dagan is highly recommended. Great company, the office staff are always courteous and the technicians are fair and go above and beyond to ensure the customer is well taken care of and at a fair price!!! 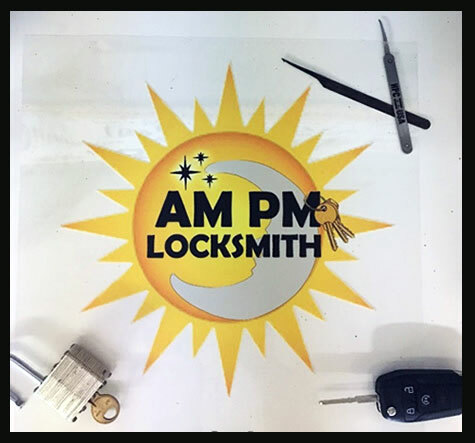 This company is in my opinion the future of Locksmith! !